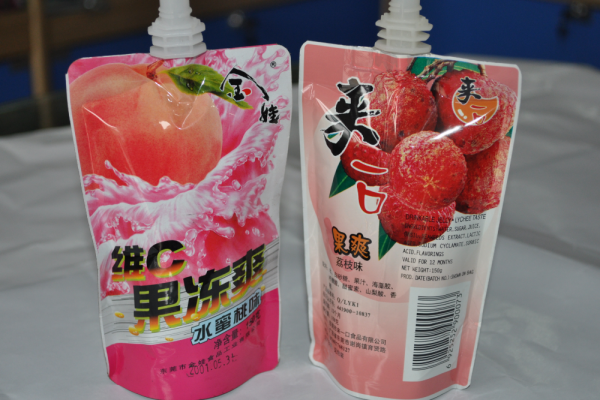 What Are The Best Applications Of Spout Pouches? That leftover juice just spilled over in your fridge! Or that energy drink you keep for your partner got all messed up because you kept that open in your kitchen area! These small incidents are all common when you are not using the correct containers to keep your stuff. To help you with this, Paras Printpack provides you with wide array of pouches to choose from. Our entire range of merchandises is becoming more predominant across many industries due to advances in flexible packaging materials and a progressively wide assortment of convenient spouts & fitments available. Our team of skilled and experienced mavens is able to design and craft pouches with state-of-the-art shapes that avert flex cracking, with tremendously high burst strength and the capability to withstand even the most demanding drop testing. 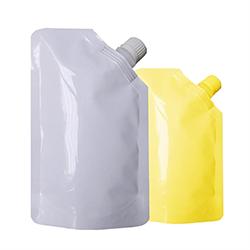 Our methodology is that of manufacturing the puncture resistant spout pouches that is tough and comes with a pour spout for easy substantial method that ensures that it would absolutely pass the drop test without any outflow. 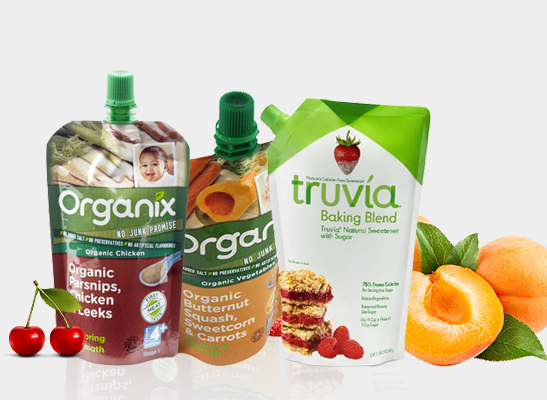 Our packaging engineers further take every possible step to satisfy the consumers and harvest our products as per your needs. The team ensures to craft innovative prototypes that integrate opportune features such as handles to facilitate easy pouring and modern shapes to distinguish your product. We have access to a heft variety of spouts and fitments for liquids, powders, gels, and granulate. For more information, get in touch with us by making a call at+ 9810187055! 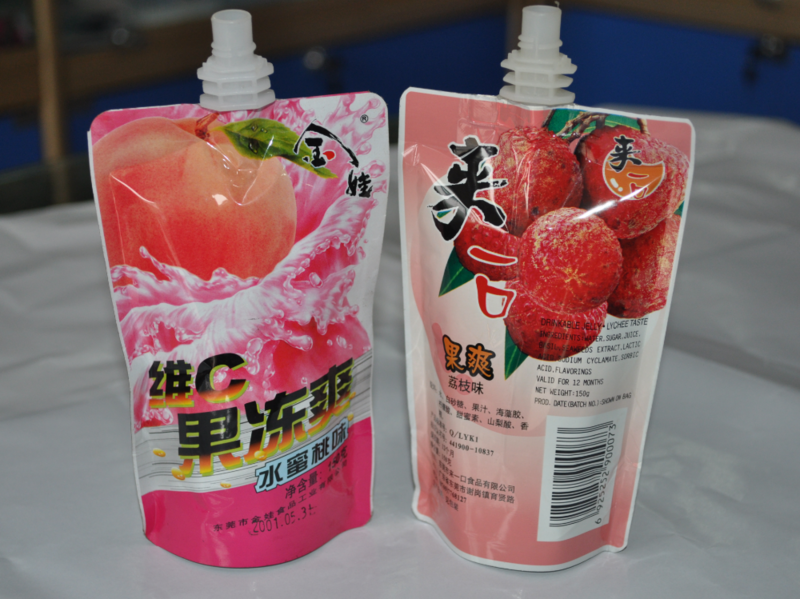 Want To Know About Spout Pouches Packaging?